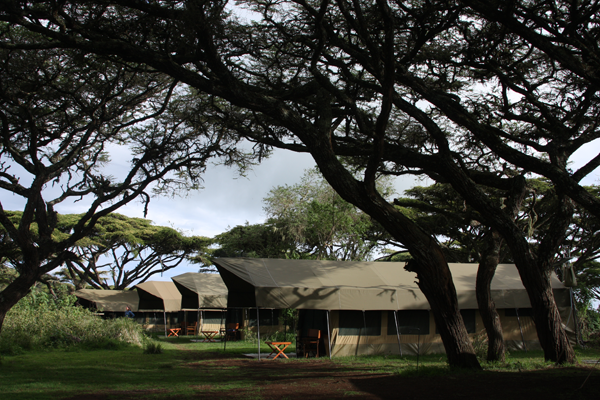 This is a special group package for High Schools planning to have educational vacations, study tours, organized group internships or foreign exchange programs in Africa. 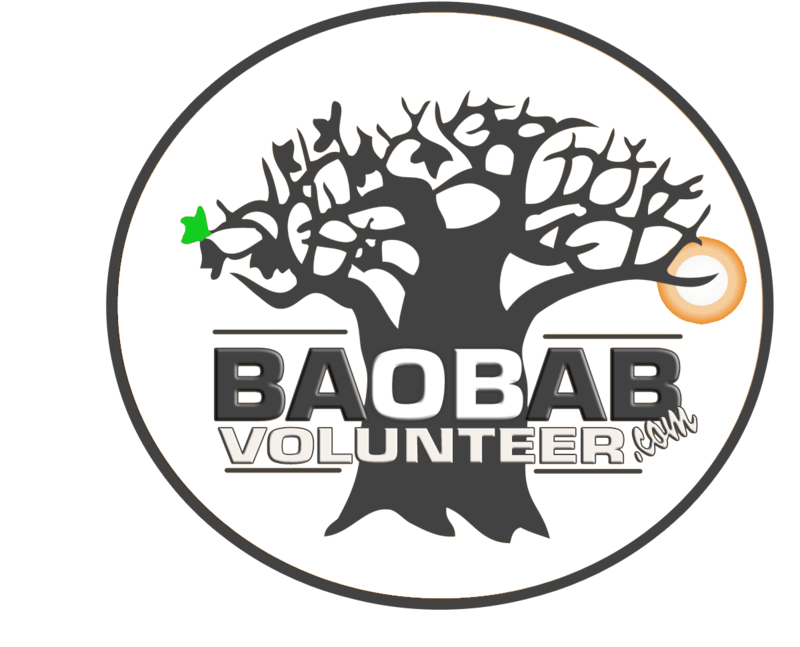 Baobab volunteering Services arranges both formal academic setup with local schools for students involvement in the classroom and field work or hands on experience with organization directly involved with local communities, conservation, wildlife, cultural, environmental, children, and orphanages. Students get credits scores for specific classes, we take groups of up to 80 students and coordinate their experiences in different schools, projects and organizations. This has been a great and excellent tool for cross-cultural academic skill transfer and gives both donor and recepient students a life long unforgetable experience. We will be glad to participate in giving your high school customized program and cross-linkage to a local African high school for partnership! In the volunteer house or hostels, there is a cook who fixes meals for the volunteers, meanwhile in homes stay you will normally eat what the family eats. 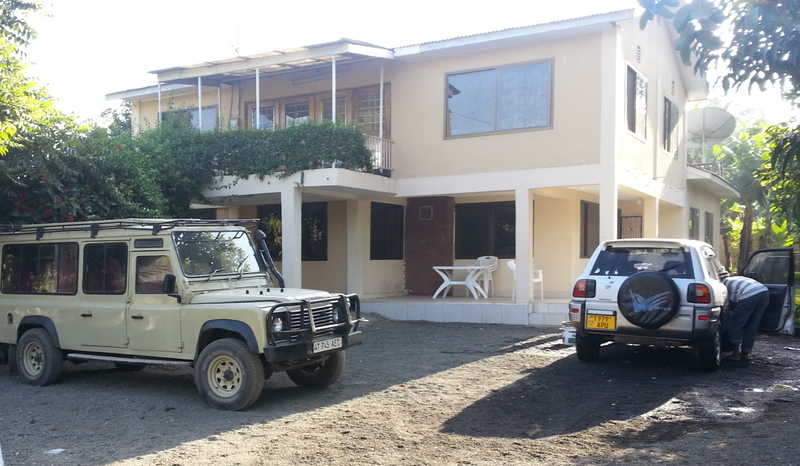 Regardless of the tribe or culture your host family be assured that they will give you a good African treat and meals will be relatively varied. Most African foods have background story attached to them, make sure to ask each dish associated occassion. Bottled water is readily available in all African countries and volunteers need not to worry about bringing their own water supply!. 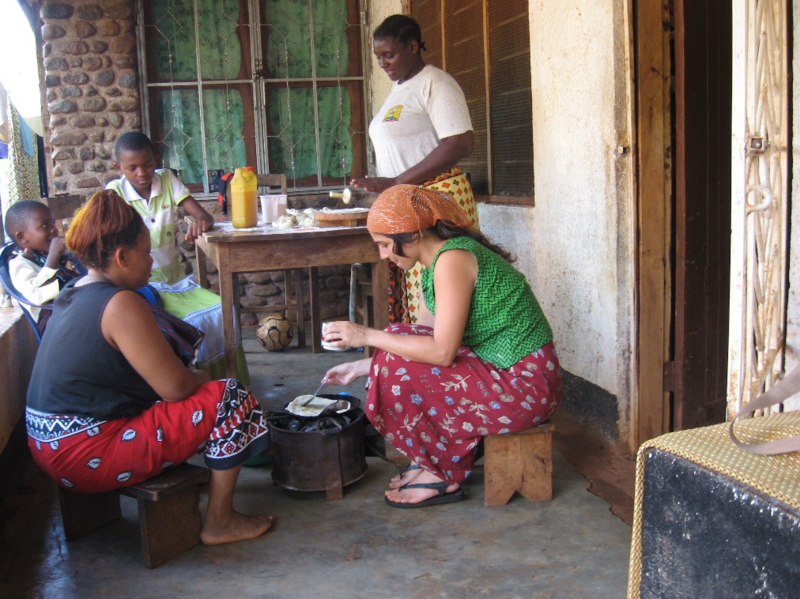 Depending on the African country you are volunteering, breakfasts generally consist of a cup of tea or cofee, bread or traditionally made cake, toast, fruit and deep fried dough. A typical lunch can include meat and vegetables with rice, sandwiches and fruit while dinner usually sees traditional food such as ugali and chapatti accompany the meat and vegetables. Breakfast is taken in the morning, then, lunch, which is served at about 1 pm (or you can take a packed lunch if you wish to eat at your project) and then dinner/supper served at 6 or 7pm or sometime later. Volunteers with special special dietary needs are accommodated by let us know ahead of time. Please dot not expect to eat as you normally do at home. We will do our best to see that you are well taken care of, but also as a volunteer, there is a need to be flexible and courteous.